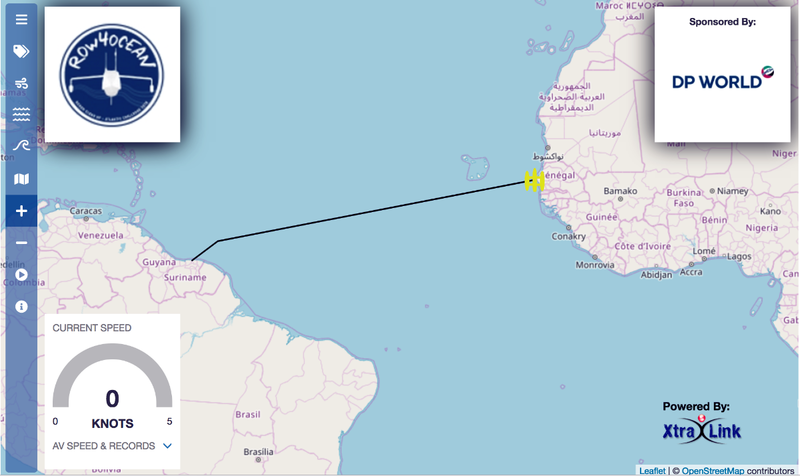 Dakar, Senegal December 09, 2018 – “Year of Zayed” ROW4OCEAN’s hi-tech ocean rowing boat has arrived in Dakar, Senegal ready for the start of the epic 2305nm row across the Atlantic Ocean to Paramaribo, Suriname. The four man team led by Patrick Bol with Andrew Ruinoff, Lewis Knollman, and Matt Wilds will be attempting to break four world records and raise awareness for plastic pollution in the worlds oceans. An estimated 8 billion kilos of plastic are dumped into the ocean every year, that’s a staggering 22,000,000 kilos of plastic every day; 900,000 kilos of plastic per hour; the equivalent of 60 container loads each weighing 15 tons. “Year of Zayed” is technically the fastest Ocean rowing boat ever built. At 39.5 ft in length, 23ft wide, weighing nearly 1500 kgs with a full load “Year of Zayed” is made out of carbon fibre and nomex. She is equipped with the latest technology including Xtra link tracking devices that submit a position every 4 hours. 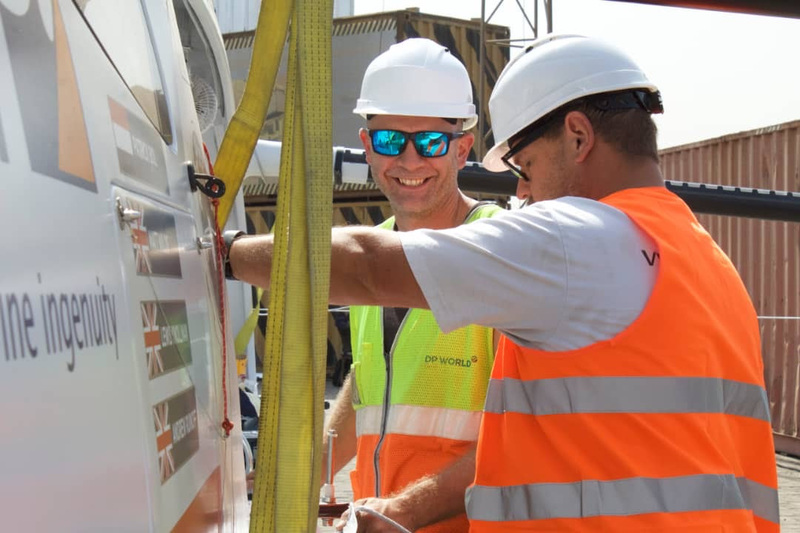 Weather routing is sponsored by Storm Geo who will advise on the best possible window and routing through Ocean currents.” commented Patrick Bol. ROW4OCEAN have been monitoring the weather patterns for weeks, and the Trade Winds have been well established for the last ten days. If the weather holds out this will make for ideal conditions for the world record attempt of a 27 day crossing. Sea trails will commence tomorrow Monday 10th of December. 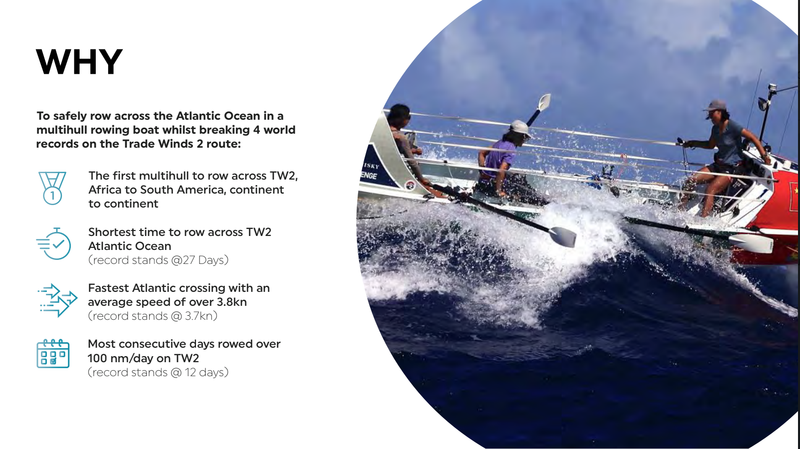 The ROW4OCEAN team will commence the record attempt on Friday 14thDecember, and will be sending regular reports from the Atlantic Ocean via satellite link. Watch this space for updates on the crew and join us in wishing them all the best for a safe and secure voyage.